Can the Cortii be called ‘mercenaries’? Well, I had an interesting contention a little while back that no, a Cortiian couldn’t be called a mercenary, because the Cortii undergo intensive training and have a command structure, so I thought I would look up the question and see if I’d been basing my plot on a misunderstanding of the concept of a mercenary force. Being British, when I’m looking for the absolute last word on the meaning of a word, I tend to head straight for the Oxford English Dictionary (this despite the fact that my father was a Cambridge man). It turns out that the OED thinks that ‘mercenary’ means ‘a professional soldier hired to serve in a foreign army’. Well, the Cortii are certainly professional; one of the things my friend mentioned in their argument that the Cortii weren’t mercenaries was the length of their initial training. They can certainly be hired, at least provided someone has the credit to meet the Cortiian Councils’ expectations of payment, which, admittedly, aren’t minor. The Cortii are not always, let it be noted, hired to serve in someone else’s army, although that does happen not infrequently. For a bit more clarification, I went and checked out a few more definitions. The Cambridge Dictionary defines a ‘mercenary’ as ‘a soldier who fights for any country or group that pays them’. See, I should have listened to my father and gone straight to Cambridge. That’s the Cortii concept in a nutshell. Of course, you many note that none of these definitions have touched on whether or not mercenary forces should, or should not, have a command structure, or how formal it can be before the force is automatically defined as non-mercenary. They all seem focused on the concept of a professional in the trade of violence, available for hire. Here’s another thought to add. Current jargon is tending to prefer the term ‘private military company’ over ‘mercenary’. Academi, or Blackwater as they were previously known, is one of the outfits commonly mentioned in this context. Private Military Companies are defined by Wikipedia as ‘legally established enterprises that make a profit, by either providing services involving the potential exercise of [armed] force in a systematic way and by military means, and/or by the transfer of that potential to clients through training and other practices, such as logistics support, equipment procurement, and intelligence gathering’. Funnily enough, that definition seems to share a lot of criteria with ‘mercenary’, so I’m going to go out on a limb here and say that manually-operated excavation equipment is probably still a shovel. So, let’s go digging into the history. There’s a lot of interesting stories about mercenaries across multiple continents through the ages. Admittedly the general verdict is that they’re bastards, but since I can’t think of an instance where mercenaries went into a fight for themselves and won, it’s probably also fair to say they may not have had much of a hand in writing the histories. 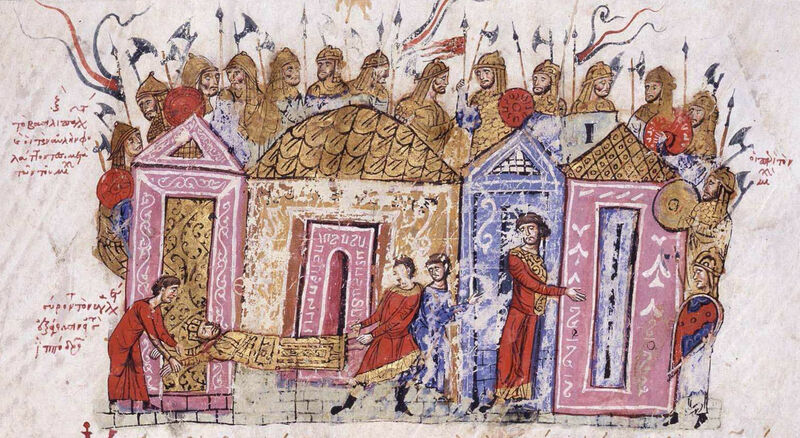 As early as 911, Varangians are mentioned as fighting as mercenaries for the Byzantines, as personal bodyguards to the Byzantine Emperors. The Varangians relied on a long axe as their main weapon, although they were often also skilled swordsmen or archers. 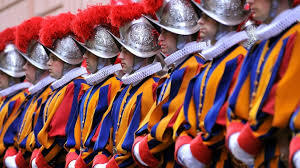 The Pontifical Swiss Guard has its origins in the 15th century. Pope Sixtus IV (1471–1484) had already made an alliance with the Old Swiss Confederacy and built barracks in Via Pellegrino after foreseeing the possibility of recruiting Swiss mercenaries. From 1506 until 2016 there have been 35 commanders of the Swiss Guard serving 51 popes, with interruptions during 1527–1548. 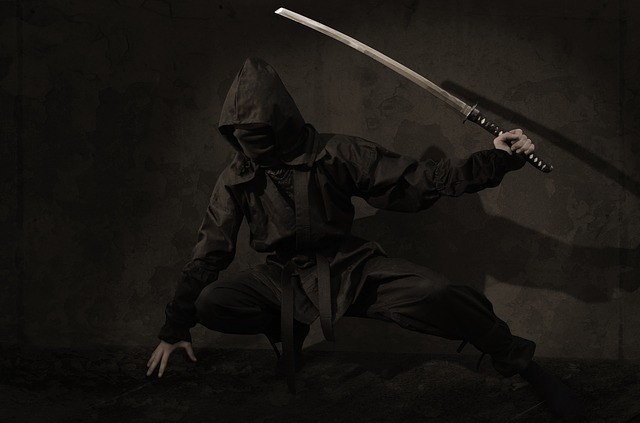 A ninja, or shinobi, was was a covert agent or mercenary in feudal Japan. The functions of the ninja included espionage, sabotage, infiltration, assassination, and guerrilla warfare. Antecedents of the ninja may have existed as early as the 14th century, and possibly in the 12th century (Heian or early Kamakura era). The first specialized training began in the mid-15th century, when certain samurai families started to focus on covert warfare, including espionage and assassination. So, finally, I can’t say that I feel the Cortii fail to meet any of the vital criteria for being defined as mercenaries. Mercenary groups throughout history have submitted to an internal command structure, whether clan-based, like the ninja, or a recognizably military-style structure such as the Swiss Guard. The Cortii are professional, by most definitions of the term, and they are available, singly or in units, for hire. They do not fight on their own behalf (well, unless attacked – oddly, there’s a significant record gap on the topic of pacifist mercenary groups getting wiped out by attackers). Ergo, I’m going to have to conclude that I am in fact on pretty solid ground calling the Cortii mercenaries.